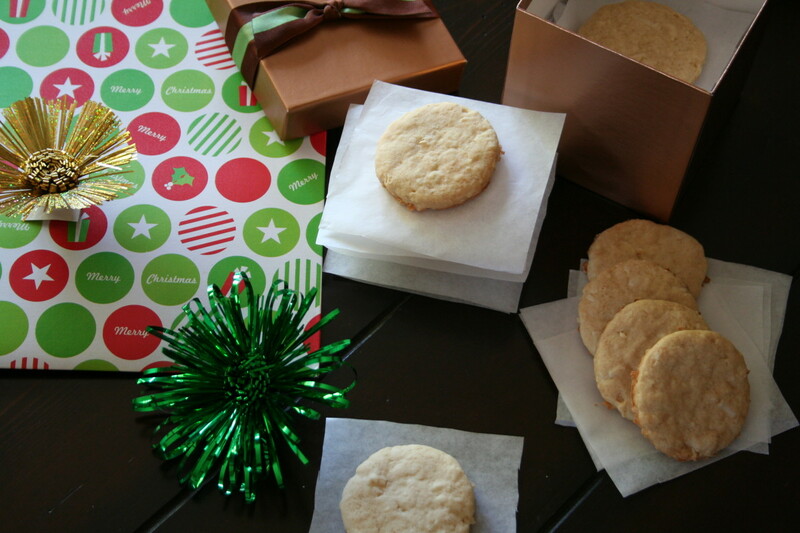 Better than just a regular old sugar cookie. Galletas de Coco or Coconut Cookies bring a little bit of the Caribbean Islands to your kitchen. How does a furry, brown, hard shell ball when cracked open transform into yummy goodness? Yes, I just said the word yummy to describe these cookies because they are addictive. You can’t stop with just one. In South American countries, coconut recipes came from African slaves who arrived with Spanish and Portuguese conquerors, that is why I think we not only have galletas de coco in the Caribbean islands, but also in countries like Colombia and Brazil that had black influence. Here is simple coconut cookie recipe enjoyed especially during the Christmas holidays, but also other times throughout the year. The biscuit has a slightly sweet taste and a hint of coconut rounds out the flavor. If you want them sweeter, simply dust them with powder sugar. 1. Preheat the oven at 350°F. In a bowl put the flour, baking powder, sugar and butter in cubes – manually mix flour to form crumbs. 2. Then add the beaten egg, vanilla extract, honey, coconut and knead until the dough is stiff and not sticky. You may need to add more flour for this to happen. 3. Place in plastic and leave in refrigerator for at least 30 minutes. 4. Then roll the dough on a floured surface with a rolling pin and leave it 1/4 inch thick or so. 5. With a cookie cutter, cut shapes of desired size. 6. Place the cookies on a greased cookie sheet. Bake for about 8 minutes or until lightly browned. 8. Allow to cool before serving.